OK, no, not really; that’d be impossible. But The Hunger Games did have a massive opening weekend, outperforming even the rosiest of box office predictions to snare $155 million — the third-highest opening weekend in history! The only flicks standing between it and that no. 1 spot were Harry Potter and the Deathly Hallows — Part 2, which raked in $169.2 million, and The Dark Knight, which netted $158.4 million. (That means Hunger Games does stand alone when it comes to non-sequels.) And counting the overseas haul, Hunger Games is at $214 million overall. “To launch a franchise like this is incredible. It’s above and beyond our expectations. We’re just going to enjoy the ride,” said Lionsgate executive vice president David Spitz while high-fiving a million angels. Hunger Games was a pre-sold blockbuster; like, they’ve already got the premiere date for the next one all picked out and ready to go. But these kinds of numbers mean it’s very much on track to be one of the biggest franchises, you know, ever. 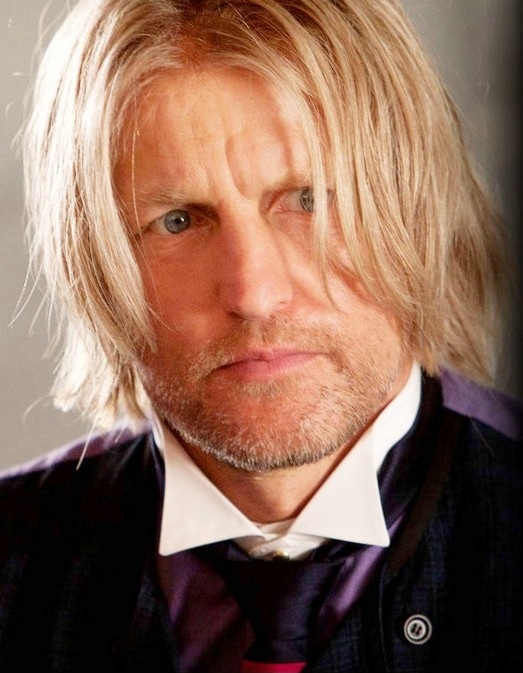 Meaning: Woody Harrelson, people will now forever think that’s your real hair! Lenny Kravitz, everyone is going to forget you were once a very successful genre-traversing musician! Wes Bentley, your gimmick-beard will sweep the nation! Jennifer Lawrence, you can afford to have all known existing footage of The Bill Engvall Show destroyed! Josh Hutcherson, you’re, uh, never paying for Chicken McNuggets again! As important about this big giant opening weekend: If it keeps up, the defining franchise heroes for our generation’s tweens may not, in fact, be the lame sexless brooding vampires of Twilight but the awesome murdering survivalists of The Hunger Games. (Some redemption for you there, modern tweens.) More practically, if the money keeps flowing, you have to assume that the unofficial plan to churn four movies total out of the original three books will be the route chosen. And then, just generally, it’s easy to find some joy in the fact that the hugest thing happening in pop culture right now is so bloody and fucked up and intense. 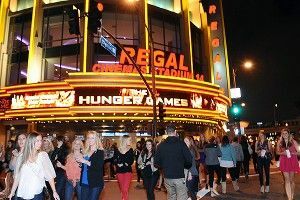 Great success, everyone involved in the making, marketing, and consumption of The Hunger Games. Very proud of you all.